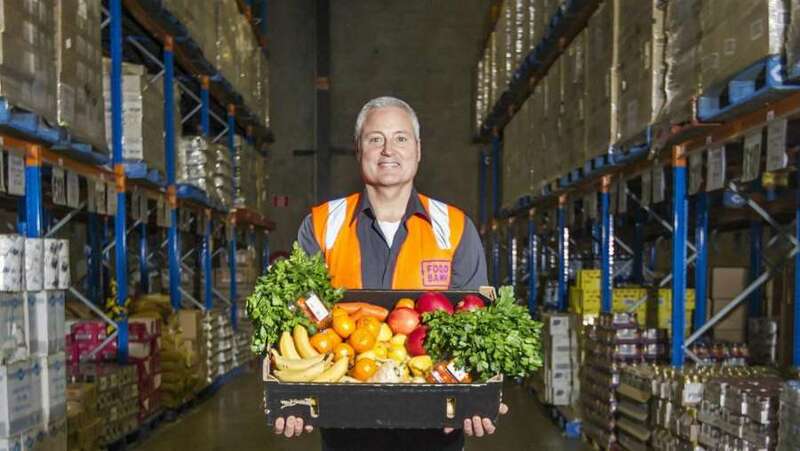 In 2016, Foodbank Victoria sourced and distributed 7.4 million kilograms of food from their Yarraville warehouse – a 5% increase from 2015. With increasing demand on their services, reducing operating costs is absolutely vital to continue their service for another 80 years. Energy Makeovers was engaged to upgrade 409x1200mm & 600mm fluorescent tubes and 124 highbays in the Foodbank Warehouse. This energy efficiency upgrade will result in a saving of almost half a million dollars over 10 years. 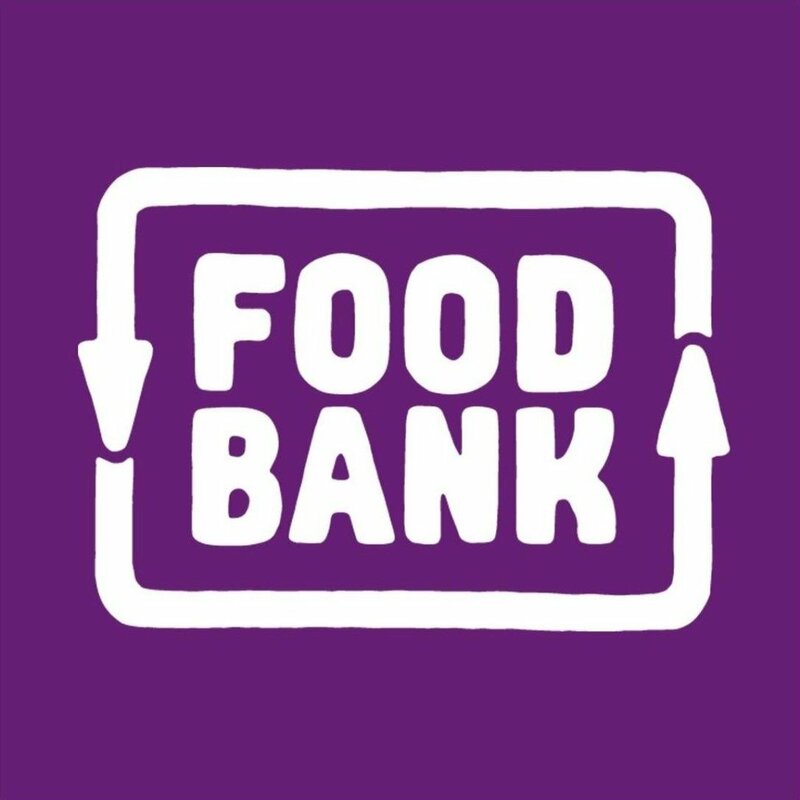 To read the full case study including how much Foodbank Victoria expect to save every year please download the case study.